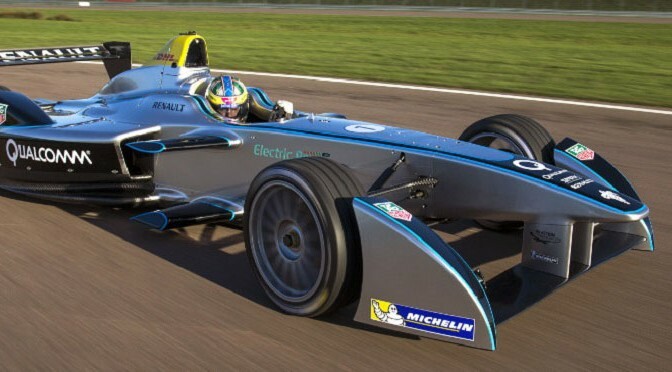 Formula E is a new FIA single-seater championship and the world’s first fully-electric racing series. Commencing in September 2014 through to June 2015, the championship will compete in the heart of 10 of the world’s leading cities – including London, Beijing and Miami – racing around their iconic landmarks. For the inaugural season, 10 teams, each with two drivers, will go head-to-head creating a unique and exciting racing series designed to appeal to a new generation of motorsport fans. It represents a vision for the future of the motor industry over the coming decades, serving as a framework for R&D around the electric vehicle, accelerating general interest in these cars and promoting sustainability. From season two, Formula E will operate as an ‘open championship’, allowing teams and manufacturers the opportunity to showcase their own electrical energy innovations. Working to the technical specifications set out by the FIA, teams will focus their efforts on improving and developing battery technology in the hope this will filter into the everyday electric vehicle market.